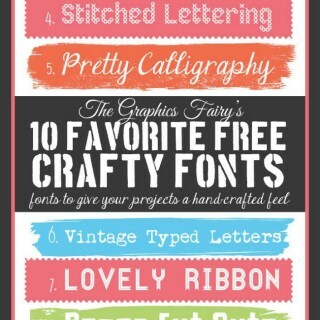 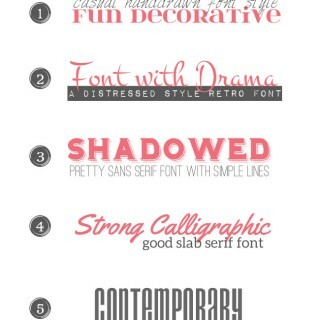 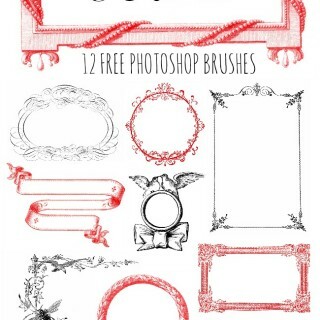 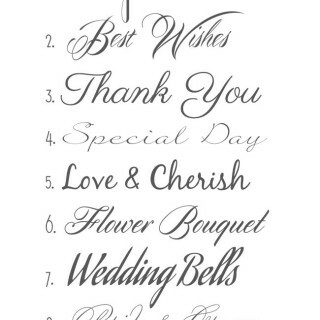 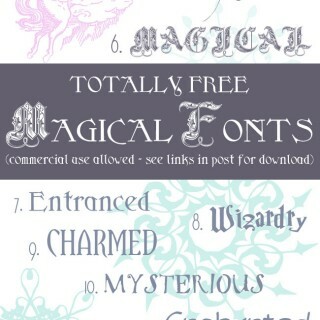 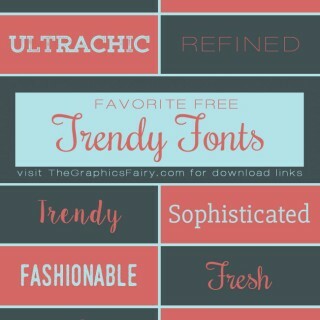 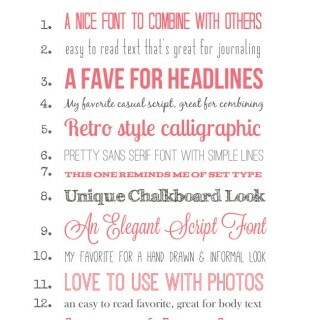 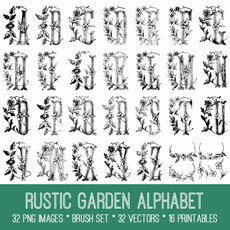 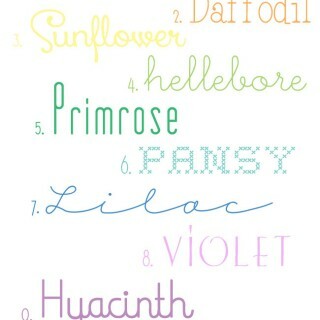 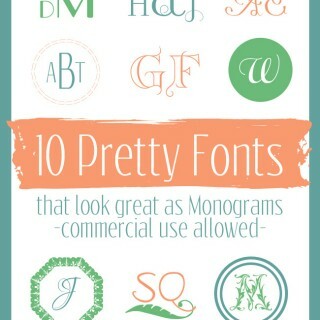 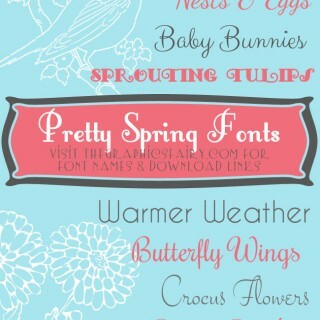 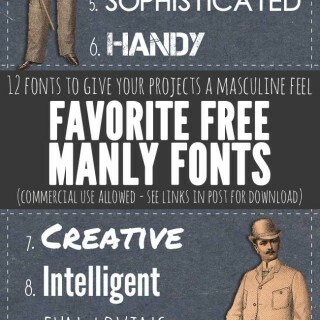 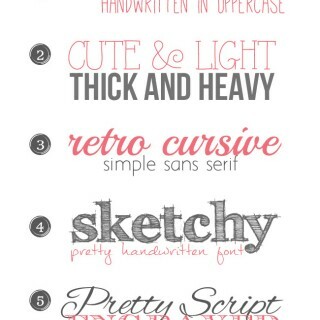 8 Favorite free picture Fonts! 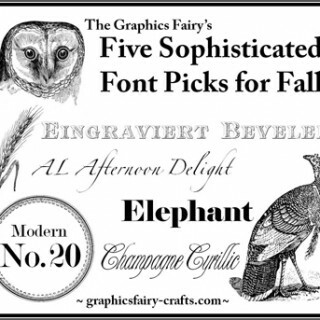 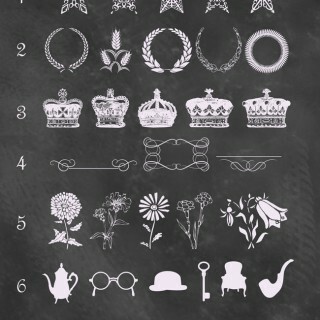 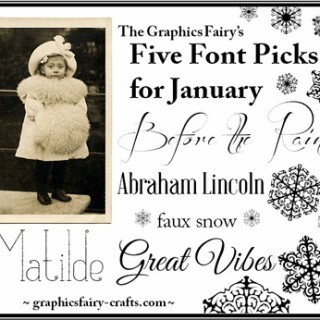 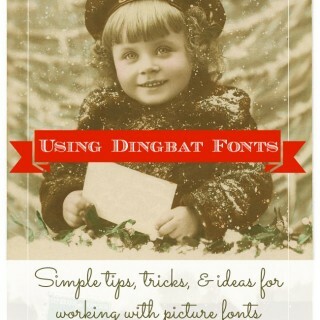 Favorite Free Old English Fonts – For the Holidays! 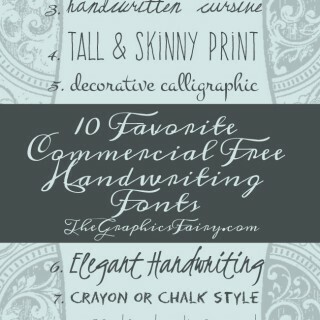 10 Commercial Free Handwriting Fonts!